Meet Shelby + Cody. These two lovebirds are high school sweethearts, so naturally I have a connection with them and their sweet, adorable love for each other. Shelby is also a photographer (I'll be sharing her photos from her portrait session later this week! 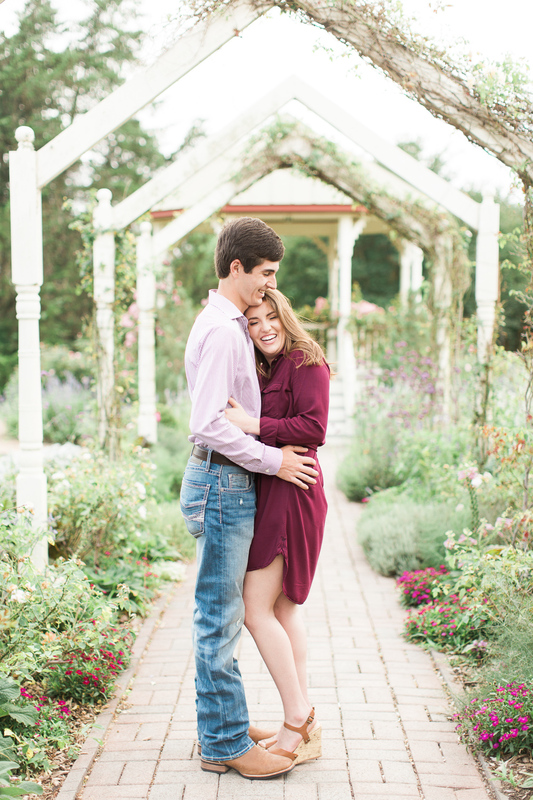 ), and she inquired about a session to update her headshots, as well as get a few of her and Cody out at one of her favorite places, the Antique Rose Emporium. I was so, so excited! We met up for coffee, talked about life, photography, and everything in between, and I knew from there on this girl was something special! 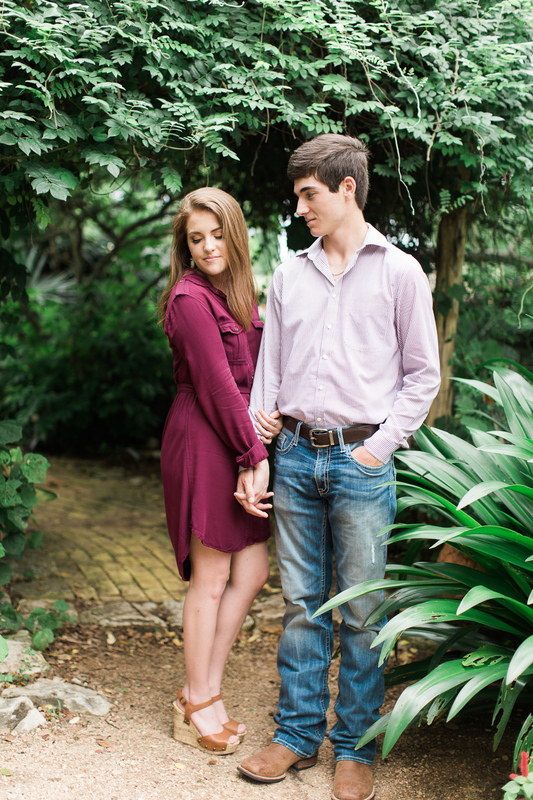 I'm so excited to finally share these photos of Shelby + Cody! You can see more of Shelby's work here at www.shelbytsikaphotography.com.